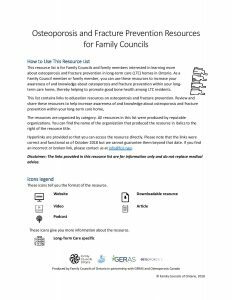 The Osteoporosis Talk Sheet is a great resource on osteoporosis and fractures for Family Councils and family members to use to support access to information about osteoporosis and fracture prevention. 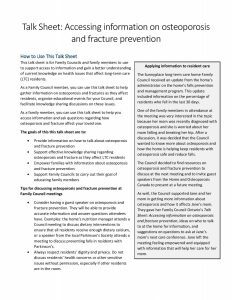 The Talk Sheet is meant to assist a Family Council’s commitment to better understanding, discussing and supporting of osteoporosis and fracture prevention care in their family member’s LTC home. 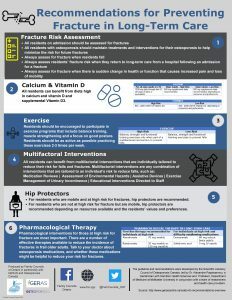 The Summary of Fracture Prevention Recommendations is a great resource for family members of LTC residents. 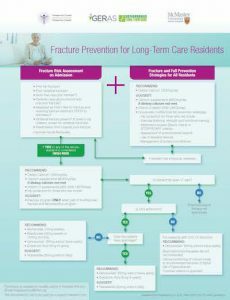 It’s a quick tool to understand the recommendations for preventing fractures in long term care. It focuses on: fracture risk assessment, calcium & vitamin D, exercise, pharmacological therapy and more. 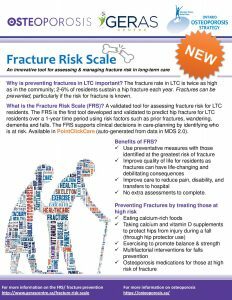 The Summary of Fracture Risk Factors is a resource for family members of LTC residents that quickly highlights key risk factors for fractures. 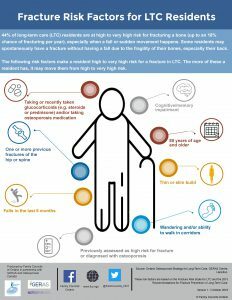 It helps to categorize long term care residents to determine if they may be at high to very high risk for fractures. 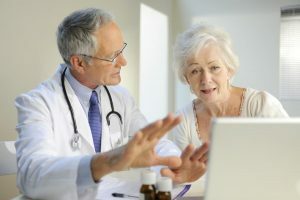 The more risk factors a resident has, it may help determine if they are high or very high risk. 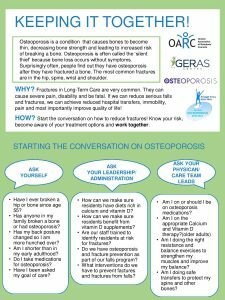 Keeping it Together: Osteoporosis Conversation Sheet developed in partnership with the Ontario Association of Residents Council (OARC) provides suggestions on how long term care residents can start conversations about osteoporosis. 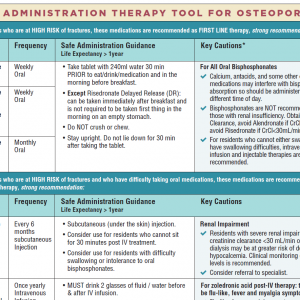 The Osteoporosis and Fracture Prevention Resource List is an important resource for Family Councils and family members of LTC residents interested in learning more about osteoporosis and fracture prevention in LTC homes in Ontario. 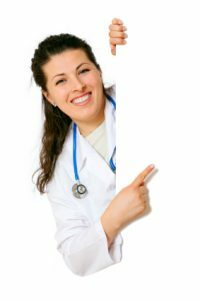 It is a resource ideally used with the Talk Sheet to help Family Councils with key information and facts and help them promote good bone health among LTC residents. 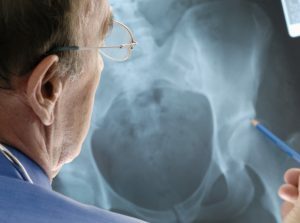 The FRS is the first tool of its kind developed and validated to predict hip fracture for LTC residents over a 1-year time period. 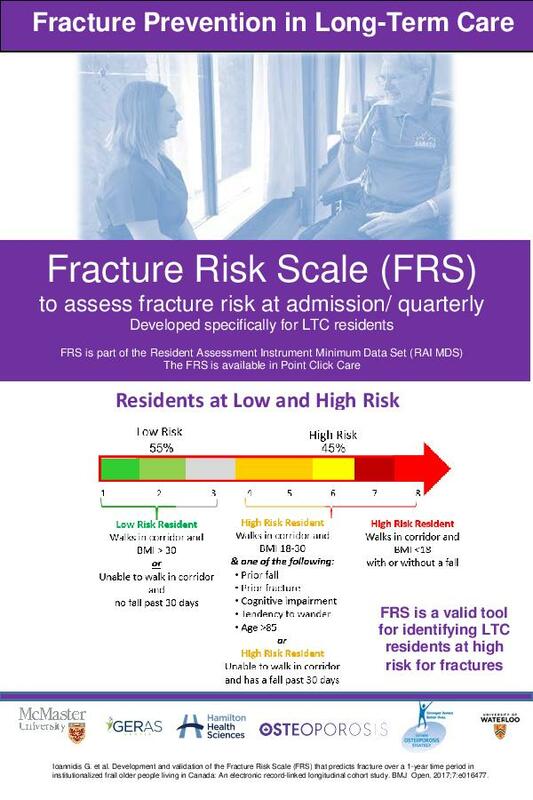 Embedded in MDS 2.0, the FRS tool automatically calculates hip fracture risk for LTC residents based on their MDS 2.0 assessment data. 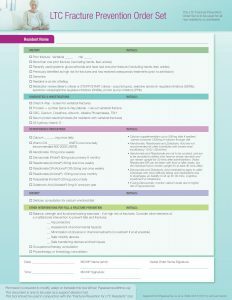 Fracture Risk Scale Presentation from Ontario Osteoporosis Strategy on Vimeo.